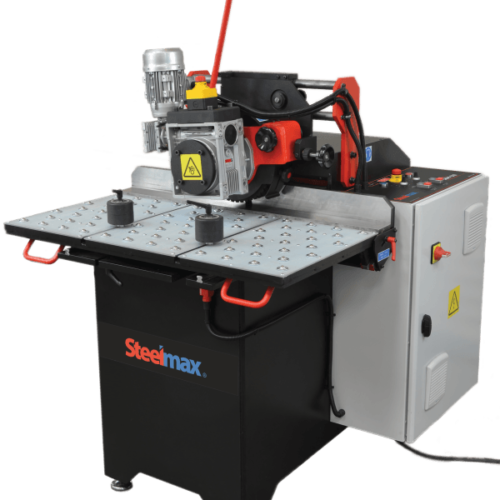 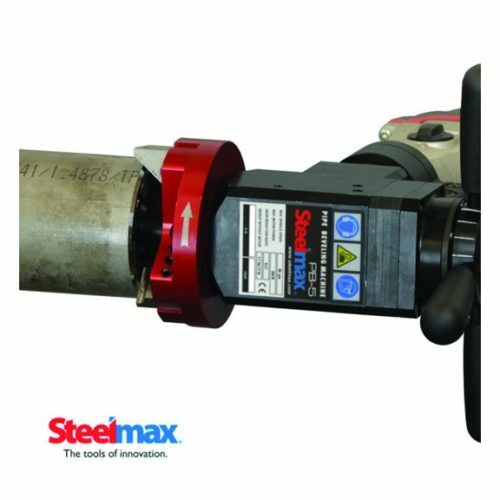 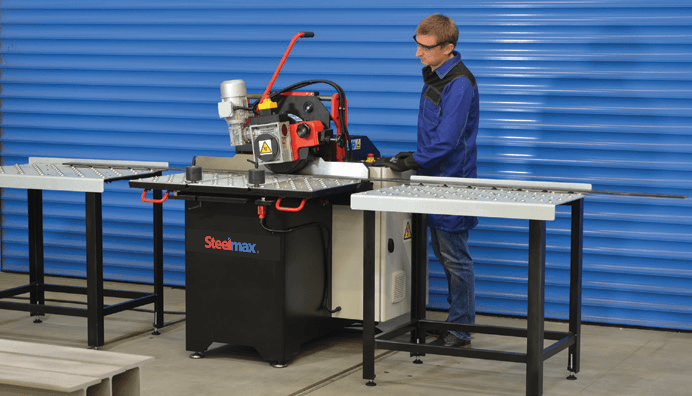 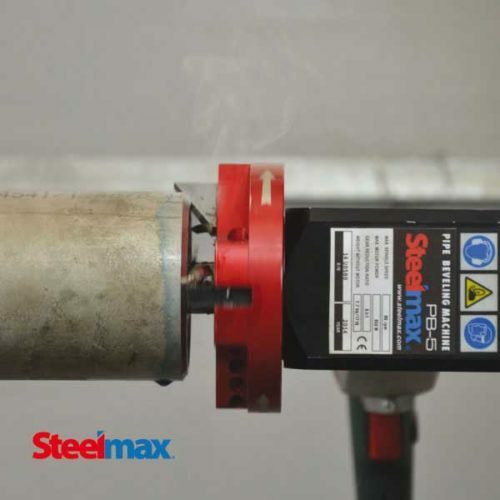 The MPB 26 Manual Pipe Beveling System from Steelmax will produce accurate weld preparation in minutes. 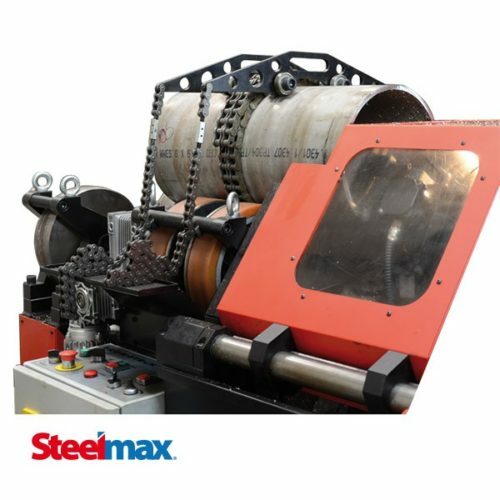 As with all Steelmax pipe beveling solutions, the MPB 26 will create highly repeatable and consistent fit-up, dramatically reducing cycle times and improving work flow. 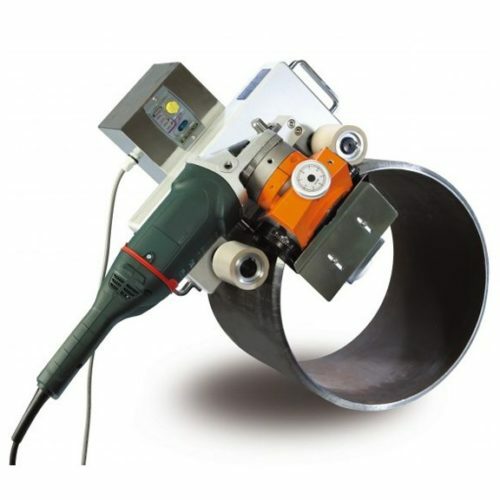 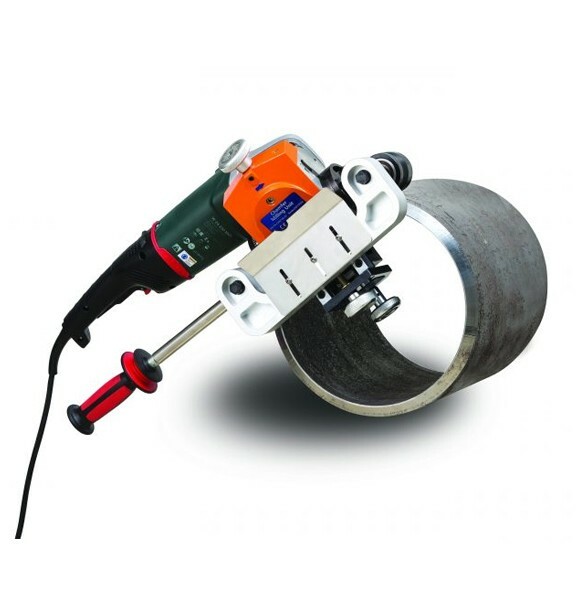 The MPB 26 will mount to the outside edge of pipe or tubing with a minimum outside diameter of 6? 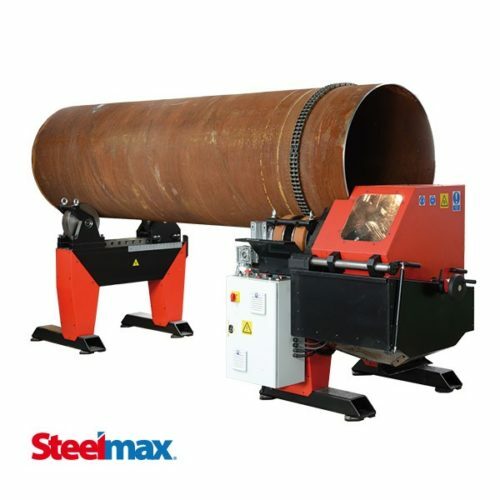 (150 mm) and can bevel outside diameters up to 26? 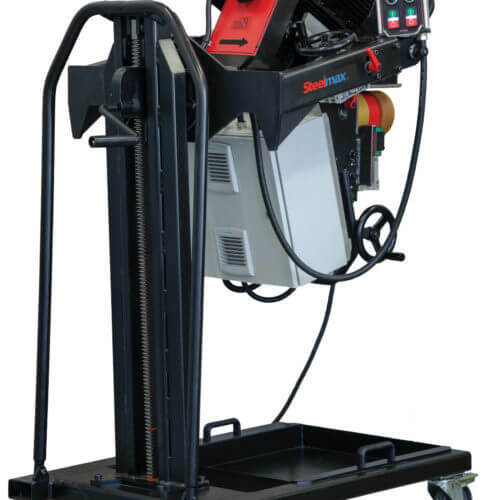 (660 mm). 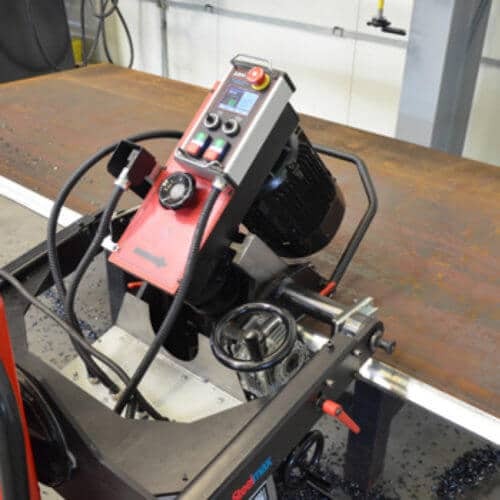 By attaching to the pipe’s circumference, the MPB 26 automatically compensates for out-of-round pipe and tubing and produces a consistent land dimension and bevel angle around the pipe.